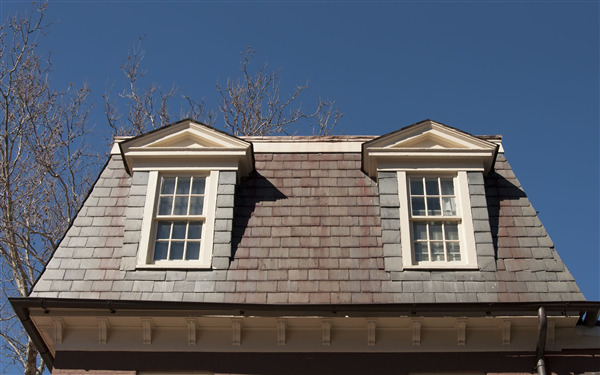 The first part of a roof inspection is to look it over for potential problems. Weather damage, worn spots in flashing or tar around exhaust outlets, and clogged gutters or drains are easily spotted by a trained professional as are low spots allowing water to pool. The sooner these problems are spotted and fixed the better it is for the building rather than waiting for them to form active leaks. The use of infra-red technology is the latest tool for inspecting a roof. By reading temperature variations, infra-red shows where water leaks exist, or where there may be gaps that will develop into leaks. Finding and repairing these weak spots in the roof allows the inspector and repair crew to be proactive toward solving a potential problem before it becomes a devastating repair. It’s in your best interest to have a professional and courteous roof inspector such as A-Plus Roofing provides come by and look your roof over at least once a year. Some areas that experience extreme weather may even want to consider twice a year, spring and fall, to assure potential problems are found and fixed before causing worse damage.